Alpine Metal Roofing is a family owned and operated business based in Brisbane. workmanship, materials and the best service from installation to sign-off. 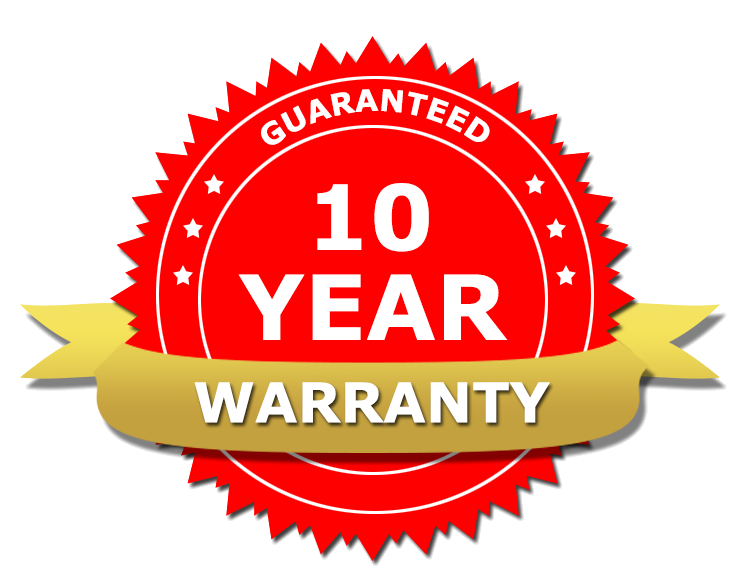 We back our work and offer a 10 year written warranty. Alpine Metal Roofing (AMR) specialize in installing high-quality metal roof sheeting across all sectors of the construction industry from residential to industrial properties. Our materials are sourced from leading manufacturers such as Colorbond® Steel sheeting, which offer protection from high winds, rain, and the sun. We take pride in delivering the highest quality workmanship and our commitment to excellence has built long-term relationships with our suppliers, customers, and builders. If you are interested in more information or a free quote, give us a call on 1300 405 606. Alpine Metal Roofing team will work with you to ensure you receive the best customer experience from start to finish. We pride ourselves on delivering quality service you can rely on from your first inquiry with our administration team, right through to installation and final sign-off. BlueScope Steel products also offer a manufacturer's warranty up to 25 years.